LPCA :: Louisiana Primary Care Association Inc.
Why Work in a Health Center? Ms. Davis serves as the Executive Director of LPCA. She leads the organization, its employees, and members in a unified goal toward ensuring that FQHCs remain viable providers of primary care services throughout Louisiana. Ms. Davis is steering the organization through several initiatives aimed at strengthening Louisiana's FQHC network. Under her leadership, the LPCA is embarking on a new and exciting phase of development and growth. Ms. Davis has previously worked for Louisiana state government for twenty-two years, serving in numerous positions where she worked to identify and pursue opportunities for increased access and funding for primary care and rural health initiatives. She received her Bachelor of Arts degree in English literature from Louisiana State University and her Master's degree in Business Administration with a concentration in healthcare management from the University of Phoenix. As Deputy Director, Mrs. Cleveland manages the day-to-day operations of the LPCA. She serves as a technical resource for its members and assists in various Association activities. She represents the Association and its members on state, regional, and national committees and leads the Association's Advocacy Branch Committee, Accountable Care Organization and coordination of special populations T/TA. Her prior experiences include directing a non-profit organization dedicated to local, state, and federal leadership development through community organizing, advocacy, and policy development. She worked as a Project Manager for the Louisiana Housing Finance Agency’s Neighborhood Stabilization Project. Mrs. Cleveland has previously served as a board member on a Louisiana Federally Qualified Health Center. She earned a Bachelor of Arts degree in Sociology from Louisiana State University. Ms. Foerstner is responsible for the Association's fiscal management, grant, operational budgets, other external fiscal issues, and resource development functions to assure efficient operation of the Association's fiscal affairs. She is also the designated leader of the development and oversight of the Health Center Controlled Network's goals, its member participants, and contracted affiliations as it relates to the successful development of this collaboration between the Association and its HCCN membership. Ms. Foerstner has worked in the healthcare industry for over thirty years. She was formerly the CFO of St. Thomas Community Health Center in New Orleans. In this role, she gained unique knowledge specific to FQHCs, including the independent review, prioritization, and implementation of appropriate financial plans, capital financing, budgeting, and revenue/expense management. She has an in-depth knowledge of 330 requirements and criteria for applications and reporting of federal, state, and other types of funding. Mrs. Hutchinson directs practice management and health center operations programs using a data-driven focus that sets priorities for improvements and ongoing strategic imperatives. She assists FQHCs as they focus on improving operational efficiencies and effectiveness. 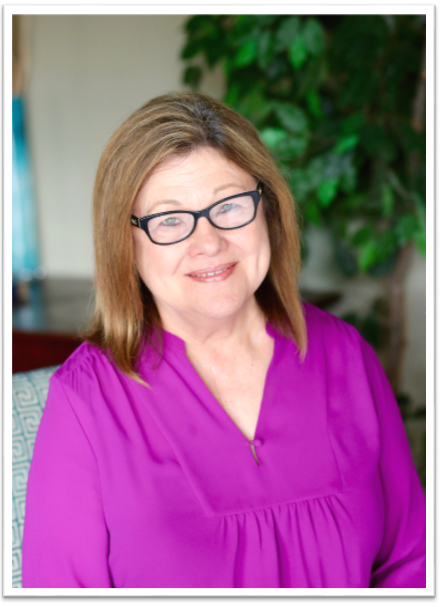 Mrs. Hutchinson has over thirty years of health care management experience and is certified through The American Academy of Medical Management as a certified administrator in physician practice management and medical staff recruiter. She is a graduate of the UCLA/Jonhson & Johnson Health Care Executive Program. She formerly worked at the Louisiana Department of Health's Bureau of Primary Care and Rural Health and served as the Practice Management Consultant Program Manager where she provided technical support and consulting services to rural health clinics, FQHCs, school-based health centers, and hospitals. Mrs. Hutchinson is an NCQA PCMH Certified Content Expert. As Director of Health Policy and Governmental Affairs, Ms. Johnson directs the LPCA’s policy initiatives, guides the implementation of organizational and program strategies, develops and maintains relationships with appropriate federal, state and local governmental agencies and community organizations, oversees the procurement and maintenance of grant funding for all required program areas, and works with community health center membership to provide structure and support for project management. Ms. Johnson has spent over 18 years serving Louisiana children and families. She worked for the State of Louisiana for over 30 years in various capacities, including Deputy Commissioner of the Division of Administration, as well as Secretary and Undersecretary of the LA Department of Children and Family Services. Ms. Johnson served as the South Carolina DHHS Director of Finance and Administration. Ms. Johnson has Bachelors and Master’s degrees in Accounting from Louisiana State University. 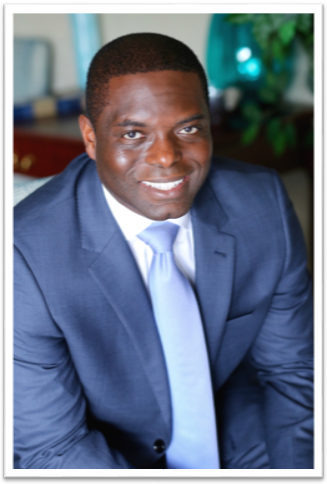 As Director of Health Information Technology, Mr. Obafunwa directs the Louisiana Primary Care Association’s technology initiatives and polices. He is charged with development and maintenance of the technical infrastructure needed to support robust IT Operations for member FQHCs and supports initiatives related but not limited to Health Center Controlled Networks, Clinically Integrated Networks, Telehealth etc. Over the past 20 years, Christopher has worked for private and non-profit organizations in various technical and or leadership roles. In this time, Christopher has lead a number of key strategic initiatives that have helped to guide organizations to their next phase of evolution while offering guidance and career growth to his employees, teammates and peers. In addition to his professional certifications, Christopher has earned Bachelor of Science degree in Computer and Electrical Engineering from Louisiana State University, Masters of Business Administration from University of Houston and Masters of Science degree in Physics and Mathematics from Southern University. Ms. Robertson serves as the Clinical Quality Director of LPCA. She leads the development of clinical initiatives, managing various clinical quality improvement programs and grant funding opportunities. As an NCQA PCMH Certified Content Expert, she identifies clinical continuing education opportunities that lead Louisiana’s FQHCs in transformation to a Patient Centered Medical Home Model. She has previously worked for Louisiana State Government serving in various roles and departments to ensure the health and safety of vulnerable populations. Her prior experience includes work within the Louisiana Department of Health Office of Aging and Adult Services as a Medical Certification Specialist. In this role, she conducted surveys and assessments to verify services were being provided to individuals by providers and that facilities and long-term care programs were in compliance with federal certification, state regulations, and established standards. Her professional nursing career includes experience in acute care, long term care, ambulatory care and psychiatric nursing settings. Ms. Robertson completed her Associate of Science and Bachelor of Science degrees in Nursing at Our Lady of the Lake College in Baton Rouge. She began work on her Masters in Nursing Administration through the University of Louisiana Lafayette. As Program Manager of the Health Center Controlled Network (HCCN), Mrs. Bourgeois manages the overall participation and the fulfillment of technical assistance needs of 31 FQHCs in their quest to improve their healthcare delivery through enhanced and innovative means of health information technology. Mrs. Bourgeois brings over 10 years’ experience in the field of public health with specific concentrations in program implementation and management, project planning, and data analysis. Most recently she served as the Recruitment Manager of all clinical research studies at Pennington Biomedical Research Center. She also has over seven years of experience working at the Louisiana Department of Health's Health Promotions Team as the Tobacco Control Program’s Manager and Epidemiologist. 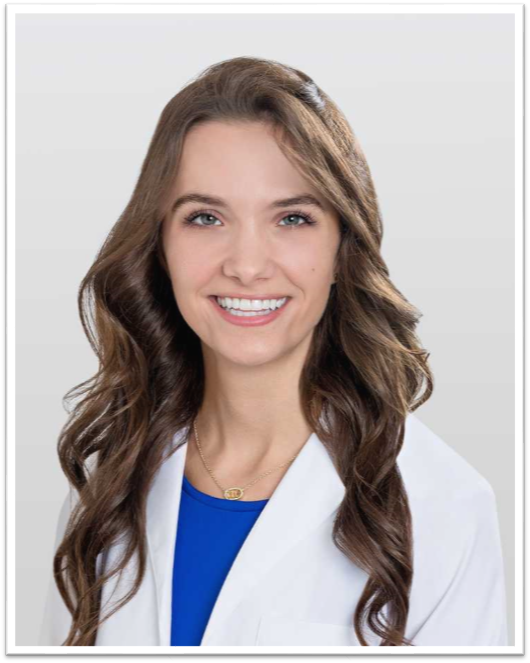 She earned a Bachelor’s degree in Biological Science from Louisiana State University and a Master's of Public Health from Louisiana State University Health Science Center. In 2018, Mrs. Bourgeois earned her certification in Project Management. 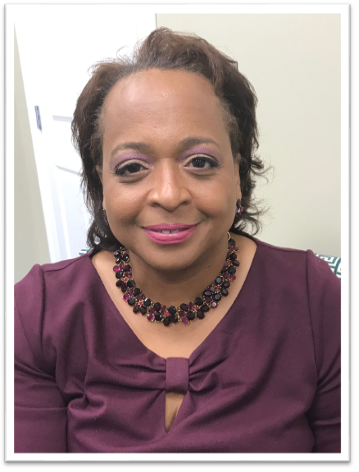 As LPCA's Patient Navigator, Mrs. Rose-Crawford works directly with Louisiana's Community Health Centers to increase the number of women that complete breast and cervical health services. She provides individualized assistance to clients to help overcome healthcare system barriers and facilitates timely access to quality screening and diagnostics, as well as initiation of treatment services. Mrs. Rose-Crawford has 20 years of experience in the medical field with 12 of those years as an experienced Nationally Registered Paramedic. She earned an Associates of Science degree from South Louisiana Community College in Lafayette and is currently working toward a Bachelors degree in Unified Public Safety Administration from Northwestern State University. As LPCA's External Relations Project Coordinator, Ms. Leake supports the external relations/development initiatives to further the mission to be a voice for Louisiana's Community Health Centers. She promotes the identity of the LPCA through strategic initiatives, and assists in the development of cooperative relationships to maintain the organization's reputation, while paving the way for future partnerships and opportunities. 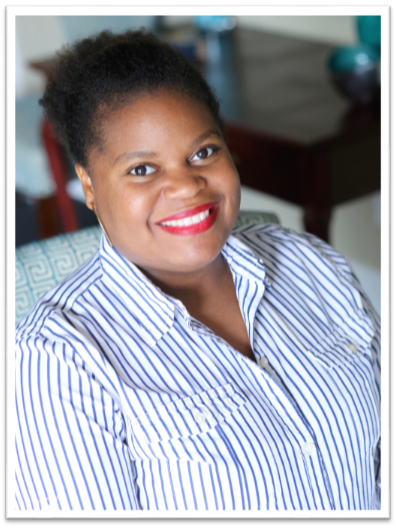 A native of Tensas Parish, Ms. Leake previously served as Executive Assistant at Pilgrimage Garden Club, a non-profit organization in Natchez, Mississippi. She earned her Bachelor's degree in General Studies from the University of Louisiana at Monroe. 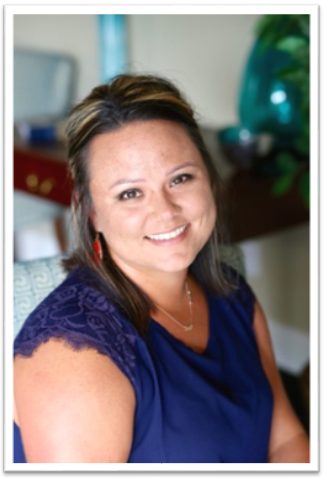 As Outreach and Enrollment Coordinator, Mrs. Mathews coordinates LPCA's statewide outreach and enrollment efforts including training, technical assistance, and by relaying important information to health center enrollment staff. She also assists the Association with the implementation of various activities and events throughout the year. She coordinates LPCA's Annual Conference, workshops, seminars, and other initiatives that LPCA is involved in. Mrs. Mathews brings many years of progressive work experience through a variety of social work related settings including special needs and substance abuse. She has previously worked in insurance management and most recently became a Certified Application Counselor through the Health Insurance Marketplace. Mrs. Mathews is a graduate of Southern University in Baton Rouge. As Training and Development Manager, Mrs. Merritt is responsible for recruitment and retention in Louisiana health centers. She manages LPCA's job board, the formal Training and Technical Assistance (T/TA) request process, the organizational T/TA calendar, and provides T/TA to health centers on a number of topics in Workforce Development. Mrs. Merritt has over 10 years of experience in community-based Public Health. Specifically, she has expertise in needs assessment and improvement planning, coalition building, curriculum design and training, qualitative and quantitative research design and implementation, evaluation, as well as grants management at the federal, state, and local levels of government and in non-profits. She is also certified in secondary education. She received B.A. in African American Studies from Georgia State University and an M.P.H. from the University of Pittsburgh. As Marketing & Communications Project Manager, Mr. Sinitiere is responsible for creating high-quality content and projects that further the mission of the organization to be the voice for Louisiana's Community Health Centers. He leads the development of LPCA's brand identity through strategic communications and marketing initiatives. Mr. Sinitiere reviews pertinent legislation and advocates on issues important to FQHCs and their various patient populations. He directs the organization's traditional media, website, and social media outreach. Mr. Sinitiere was previously involved in education and outreach efforts surrounding the Affordable Care Act. He has experience in coalition building, grassroots organizing, and project management. Before getting involved in healthcare, he worked in legislative advocacy and political campaigns throughout Louisiana and Texas. He earned a Bachelor of Arts degree in Political Science from Louisiana State University. Laiya Smith serves as Patient Navigator with LPCA. She is responsible for recruiting women to complete breast and cervical screening, including patient education on cancer screening guidelines and risk factors, and providing screening and diagnostic navigation and care coordination for an LPCA member health center organization that serves Louisiana Breast and Cervical Health Program (LBCHP)-eligible women. Ms. Smith brings to our organization a wealth of knowledge including over 17 years’ experience in both the clinical and clerical aspects of health care. She is a Licensed Practical Nurse with experience in acute care, behavioral health & substance abuse, geriatric care, long term acute care, and physical rehabilitation services. Most recently she served in one of south Louisiana’s most prominent regional medical centers in the Lafayette area. She is working to complete an Associates of Science in Nursing degree with South Louisiana Community College. As Practice Management Coordinator, Ms. Stout is able to execute comparative analyses of health center operations and programs, thereby informing strategic improvements and bolstering management essentials. She assists health centers through financial feasibility studies, clinic assessments, and by gauging program effectiveness and overall clinic flow. She also serves as the Emergency Operations Coordinator and is actively engaged in the nuances of the requirements for CMS Emergency Preparedness Rule. Ms. Stout has worked in the medical field for 25 years. 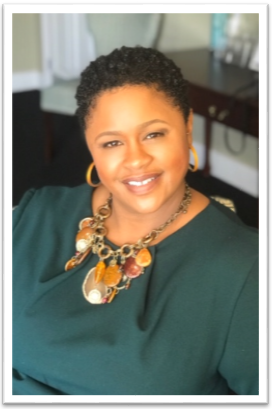 Prior to joining the LPCA team, she worked at the Louisiana Department of Health's Bureau of Primary Care and Rural Health as a Practice Management Consultant, and in the Office of Public Health Bureau of Performance Improvement. Ms. Stout earned a Bachelor of Arts degree in English and Speech Communication from Louisiana State University. In 2018, Ms. Stout earned her certification in Project Management. Ms. Martha "Ann" Williams is the Executive Assistant to LPCA's Executive Director. She also serves as the Office Manager for the Association. Ms. Williams has been an executive/office manager for over forty years, serving under the Director of Engineering Technology at Southern University, Stebbins Engineering, the East Baton Rouge Parish Mosquito Abatement and Rodent Control, and the Director at Southern University Law Center in the department of Career Services. 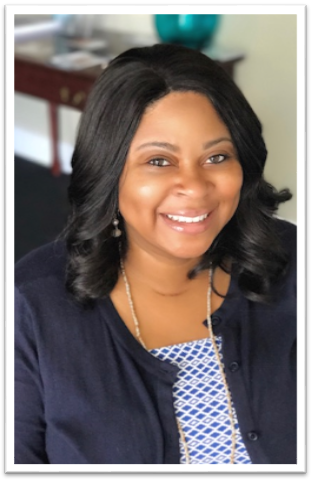 Ms. Williams currently serves as Chairperson of the Board of Directors for the Greater New Galilee Baptist Church/C.N, Burrell Christian Academy in Baton Rouge. 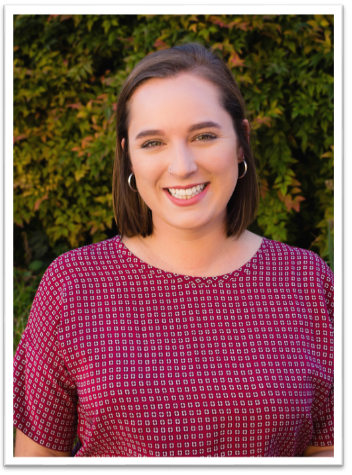 Casey Thomas is a second-year Ph.D. student at LSU pursuing a degree in Community Health Sciences with a minor in Health Policy and Systems Management. She is currently a research assistant at the LSU Institute for Public Health and Justice under Dr. Stephen Phillippi. She obtained her Bachelor of Science degree in Psychology from LSU and her Master of Arts in Clinical Mental Health Counseling from Saint Joseph College. She intends to focus her dissertation on the use of health information technology to implement integrated health care policy in Federally Qualified Health Centers. Franny Senkowsky is a second-year Master’s student at Tulane pursuing a degree in International Health and Development. Originally from Arlington, Texas, she recently graduated from Tulane in May with her undergraduate degrees in Public Health and International Development. She hopes to work abroad or for an international organization after completing her Master’s.